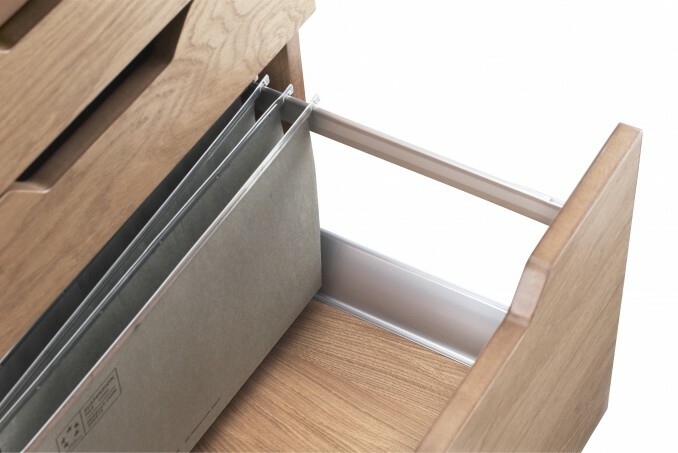 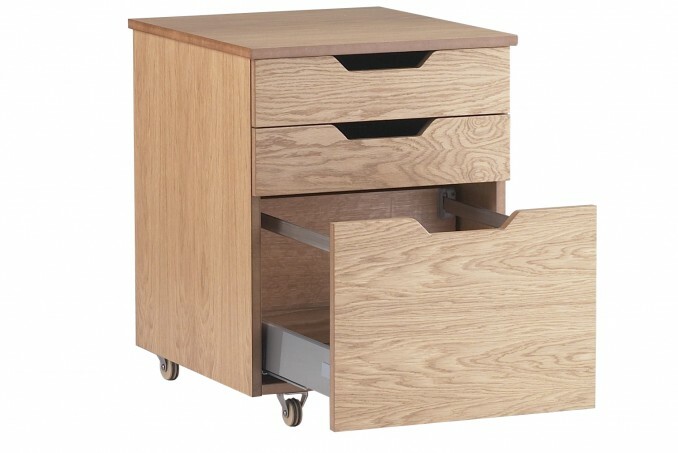 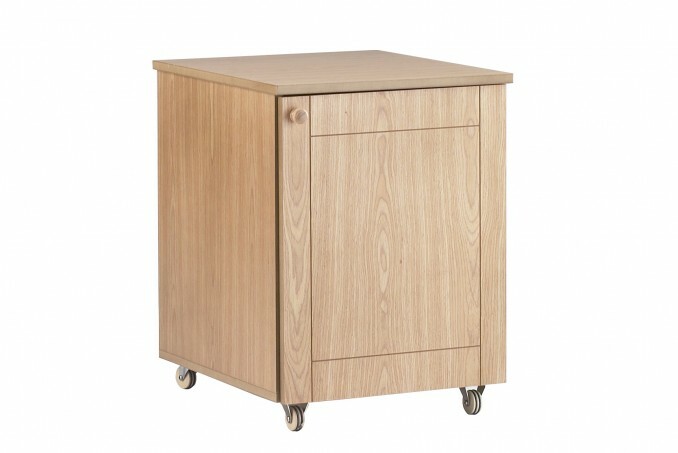 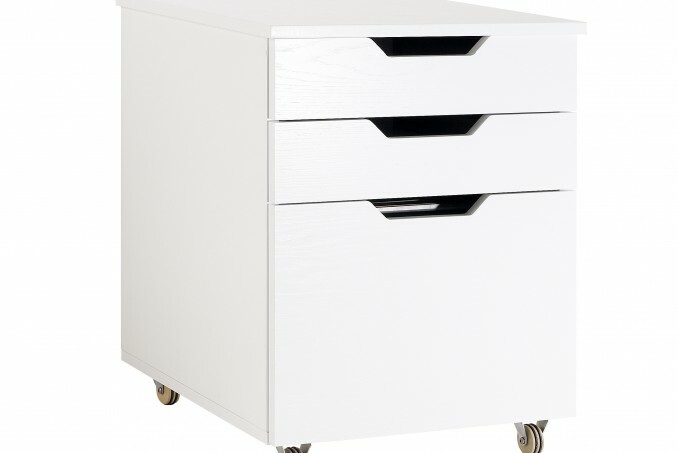 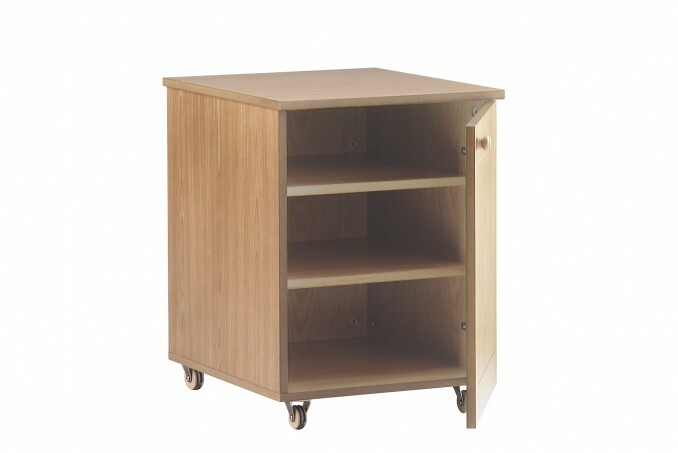 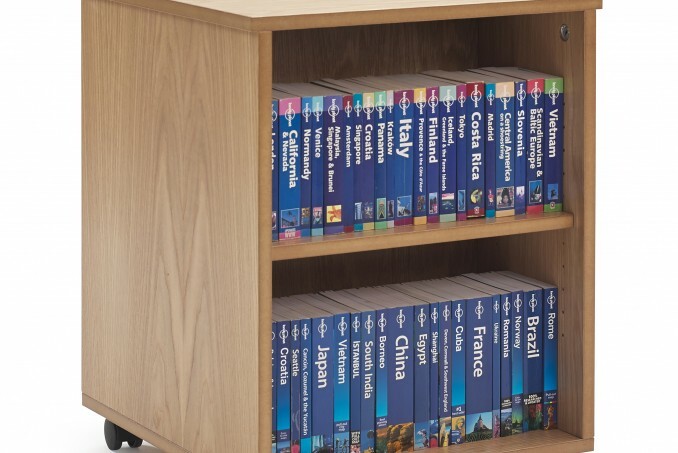 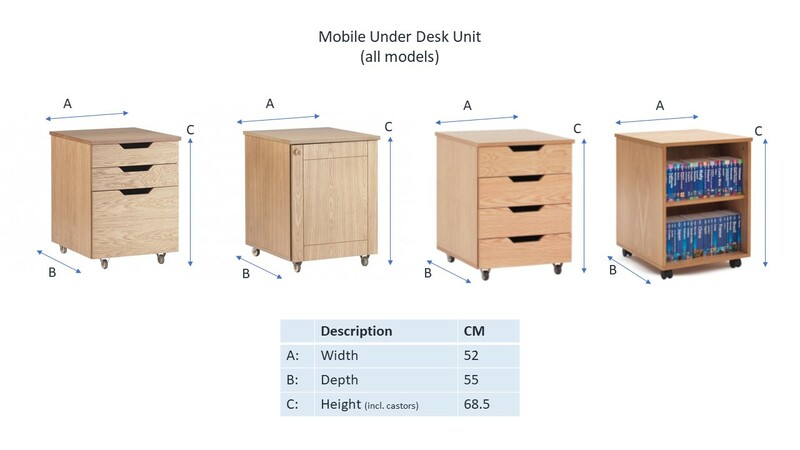 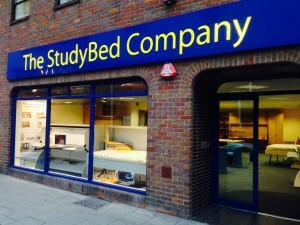 The under-desk units can be supplied to match your chosen StudyBed finish. 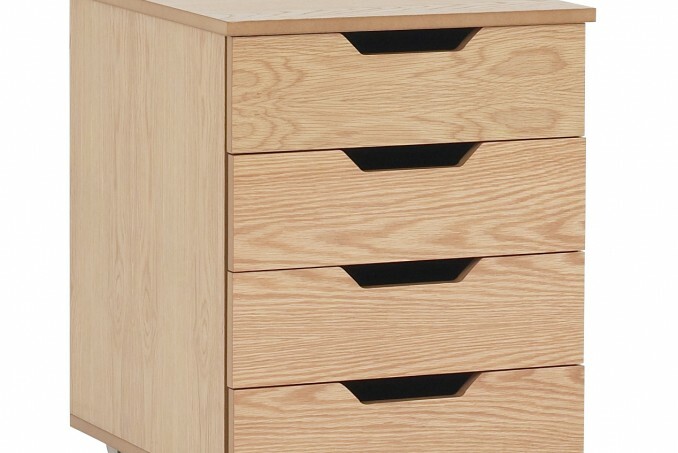 Our standard finish is Light Oak, clear-lacquered real oak veneer of the very highest quality; it is timeless, beautiful and easy to match. 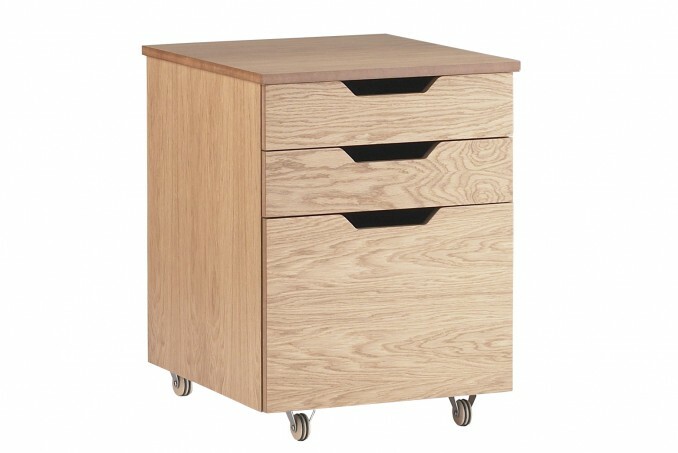 The cost for this is just an additional 15%.